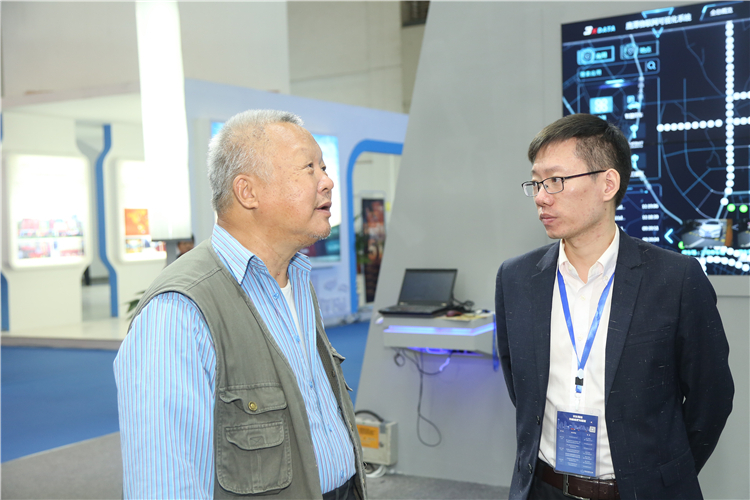 September 19-21, China (Xi'an) E-Commerce Expo was held at the Xi'an International Convention and Exhibition Center. 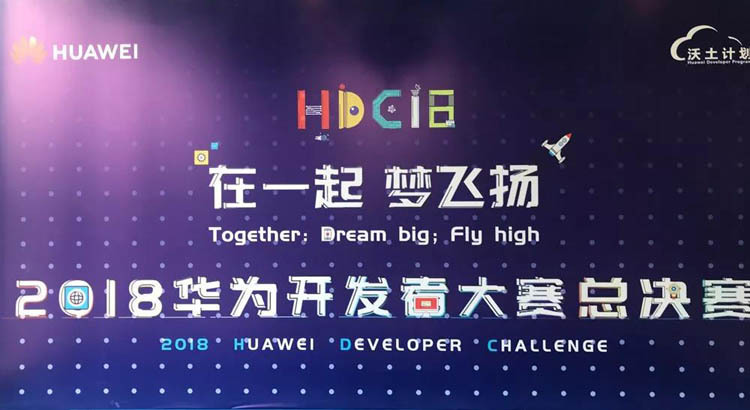 The theme of the conference was "New era, New Integration, New Kinetic Energy", showing the latest achievements in the field of cloud computing and e-commerce. 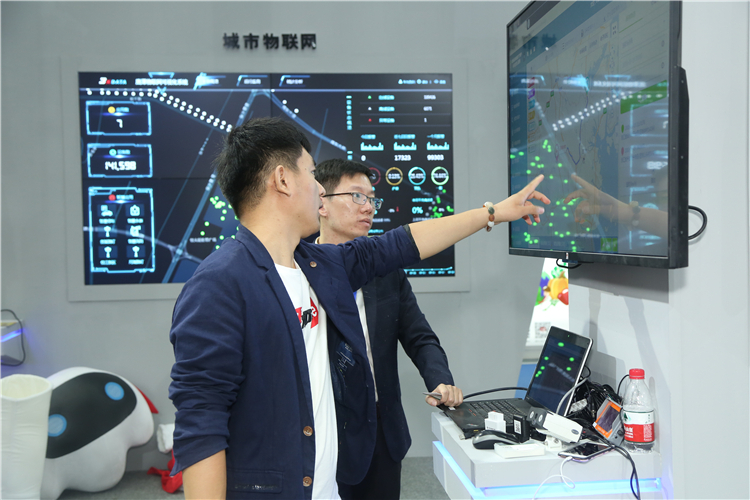 ChainwayTSP was invited to join Huawei Cloud for a vivid demonstration of the "Fleet Management Cloud Service" scene. 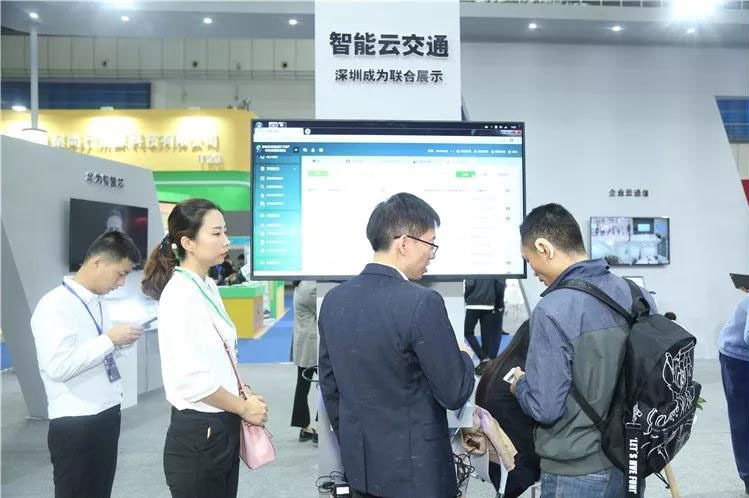 When it comes to "e-commerce", the distribution fleet is the key word that can never be avoided. 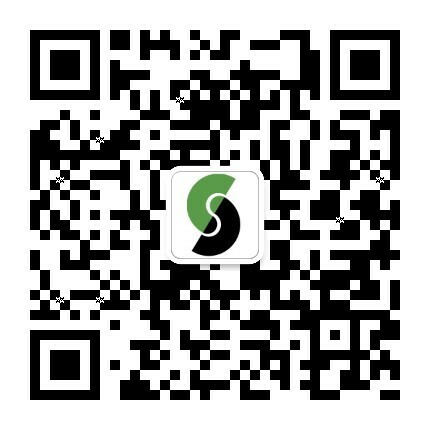 Integrating cutting-edge telematics technology into fleet management and helping the fleet to upgrade and develop is the mission of ChainwayTSP’s products and cloud services. 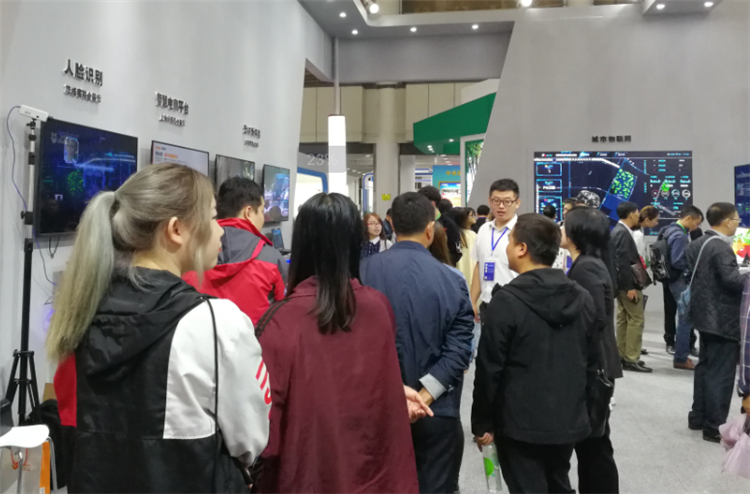 In the intelligent cloud transportation exhibition area, ChainwayTSP refined the fleet operation report, vehicle video studio, driver's mobile phone punch, active security defense and other functions in the “Intelligent Fleet Management Cloud Service” into multiple landing scenes for practical demonstrations, which have attracted much attention. 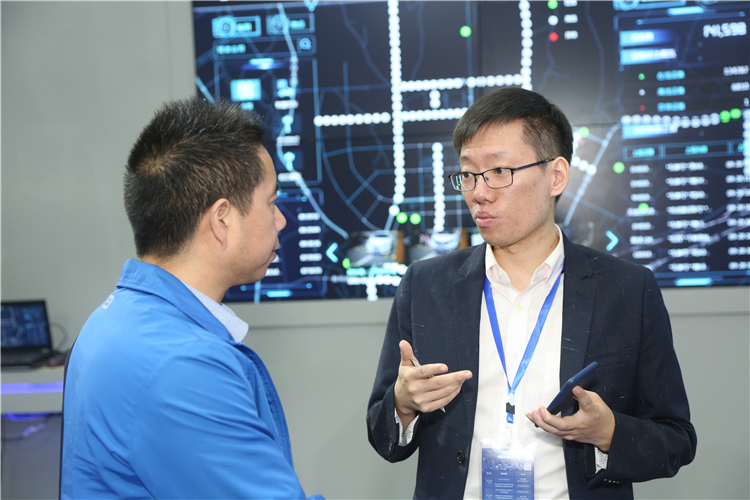 With the advent of intelligent age, more and more advanced technologies of telematics intelligent transportation have been brought to commercial use. 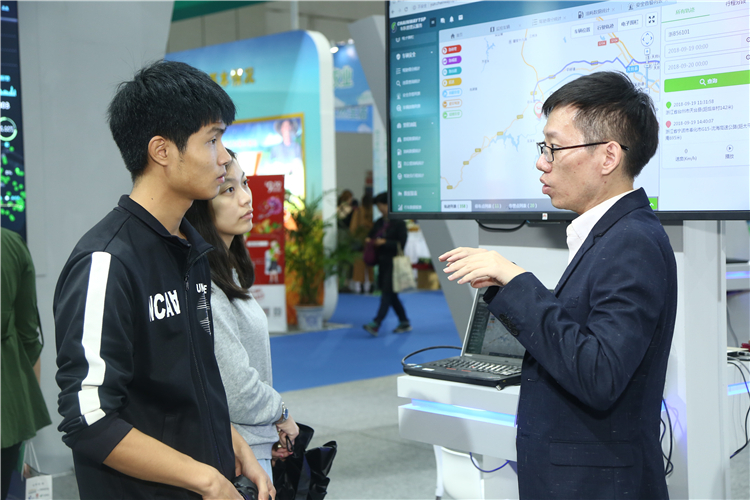 Playing an important role in intelligent transportation, fleet management will take the lead in the industrial application. 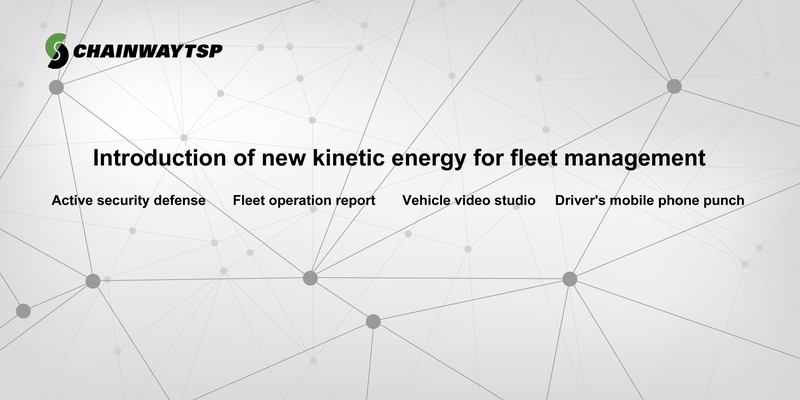 Come and experience the "Fleet Management Cloud Service" to bring more intelligence factors to your fleet.